I absolutely LOVE hummus! On salad, in tuna, as dip, or just with a spoon! I am always looking for different combinations to make. 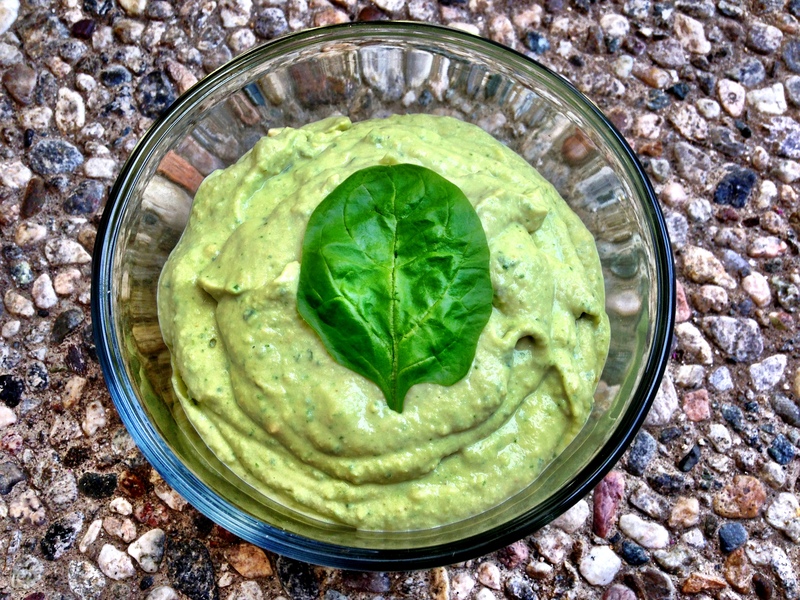 This cucumber hummus is sooo creamy and refreshing tasting! Okay so it is up to you if you choose to take this step. But I think it makes for much creamier hummus! I peel the the skin off each garbanzo bean! Pretend its therapeutic…. I find it is easy to peel the skin with between my thumb and pointer finger. Here are all the skins! Peel the skins off the garbanzo beans and place in blender. 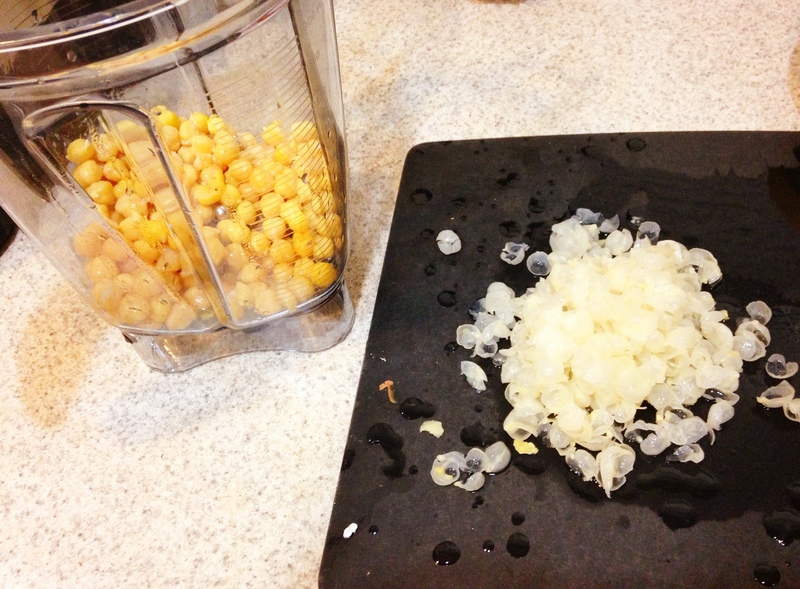 In a food processor, blend garbanzo beans until clumps start to form or it starts to become creamy. Then add in tahini, garlic, and lemon juice and blend. Then add in chopped cumber, spinach and salt. Taste and add more garlic and salt to preference!